10% off with code KRSP - ends 4/24 at 4 PM ET! 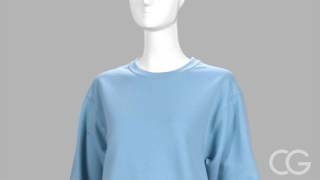 Gildan is a very popular brand of apparel, especially when it comes to the classics like this crewneck sweatshirt. It is super comfortable and it has double-needle stitching at stress points for extra longevity. 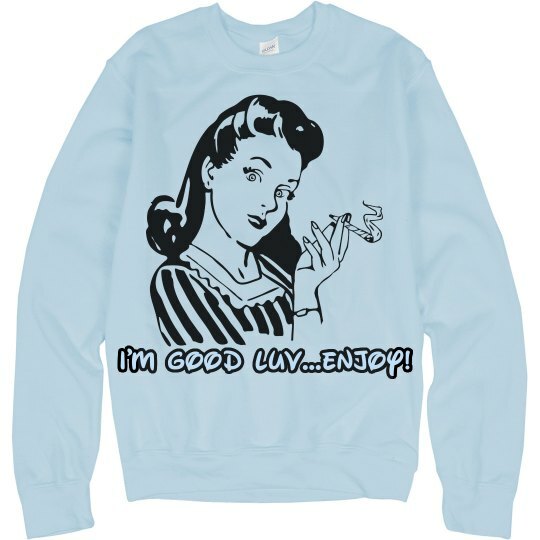 PLEASE NOTE: Designs printed on basic promo items will be a transparent print that allows the color of the garment to greatly show through, giving your design a vintage appearance. To get an accurate size, your best bet is to find a like item you own and love at home, lay it flat, measure it in inches then match those measurements to the manufacturer's recommended Size Chart. 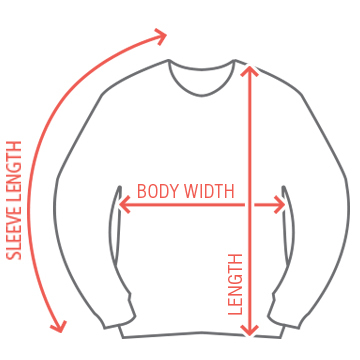 Need help to find the right size? See this video. Earn 11.67% when you sell this item. Custom Text: I'M GOOD LUV...ENJOY!